When will be Masquerade next episode air date? Is Masquerade renewed or cancelled? Where to countdown Masquerade air dates? 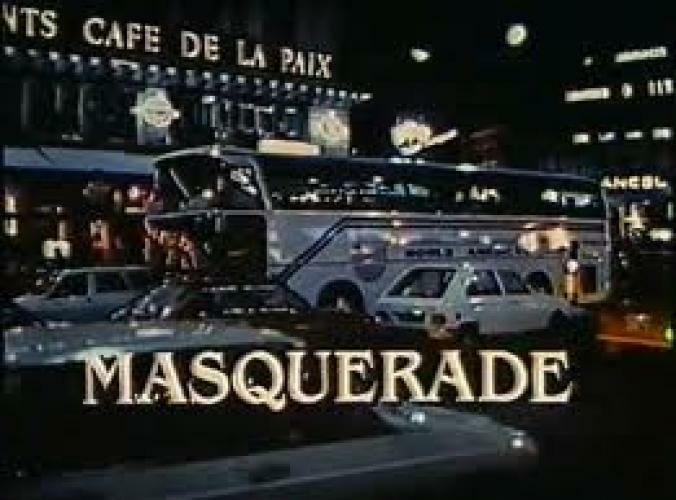 Is Masquerade worth watching? Short-lived espionage series on ABC that starred Rod Taylor, Kirstie Alley, and Greg Evigan. The premise concerned the CIA recruiting average citizens to help them with their espionage missions. It lasted for only 13 episodes. EpisoDate.com is your TV show guide to Countdown Masquerade Episode Air Dates and to stay in touch with Masquerade next episode Air Date and your others favorite TV Shows. Add the shows you like to a "Watchlist" and let the site take it from there.